To closely watch the project schedule, monitoring deadlines for each project task. Assist in facilitation of advocacy and communication strategy for job creation through solar market value chain. To assist to improve demand for quality solar lighting product for underserved rural households. Responsible for maintaining crucial project documents which track project progress. Assist Regional Project Officer in reviewing progress and to discuss. 1-2 years of experience with at least a degree from a recognized university. Thorough familiarity with word processing and project scheduling computer application. Ability to work as a team member and independently. Dar es Salaam or through email to recruitment.tanzania@brac.net with a subject “PROJECT OFFICER- ARUSHA”. Applicationdeadline is 10.08.2018, (up to 12pm). Only shortlisted candidates will be contacted and the interview will take place in Dar es Salaam. Please do not send your certificates. 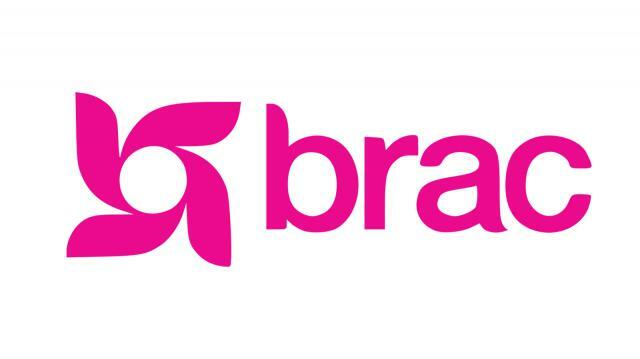 BRAC in Tanzania is seeking application from competent, dynamic and self-motivated individual for the position of a Project Officer.